‘Bunny’ Mynors came to Eton College during January 1870 where he made a name for himself as a good rider and an excellent runner. He left in 1875 to join the Oxford Militia and on 11th May 1878 he obtained his commission in the 60th Rifles. He sailed with the regiment to Natal, ‘Where I hope I shall have more fun’, he wrote to his mother on board the steamship, ‘Dublin Castle’, on 20 February 1879. He was a 2nd. 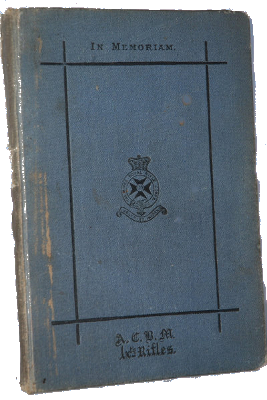 Lieutenant in the King’s Royal Rifle Corps but only 22 years old when he died of dysentery at Fort Pearson on the south bank of the Thukela River less than one month after he reported for duty. 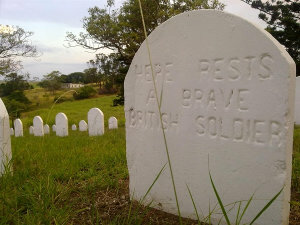 He had been present at the Battle of Gingindlovu on 2 April 1879 and at the relief of the British garrison besieged for 72 days at Eshowe by 4000 Zulu warriors, fresh from their victory over the British at Isandlwana. 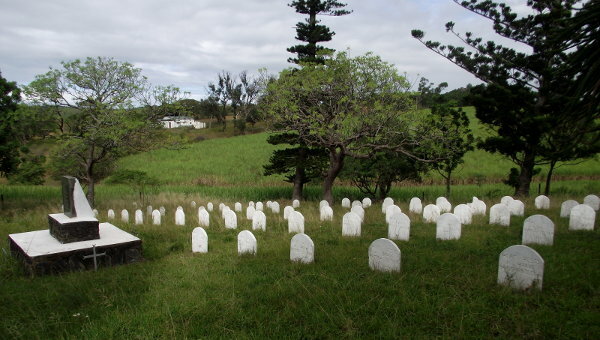 Fort Pearson had only been built in January of 1879 to protect the river crossing to allow men and supplies to be ferried across into Zululand. 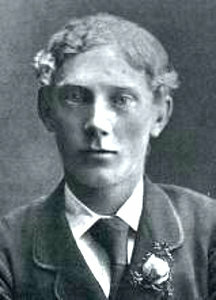 Colonel Edward Hopton, a friend of the family, wrote to inform Arthur’s father, Robert Baskerville, of his son’s death. 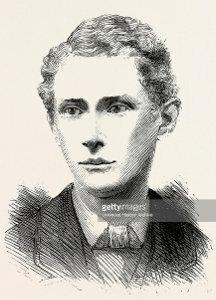 His letters and diary were privately published in 1879. There is a copy at Hughenden Manor but I have not been able to buy one from any secondhand bookshop. However a magazine article by Matthew Arnold includes extensive quotes and an extract can be found here at ‘Bosbury in Books’. 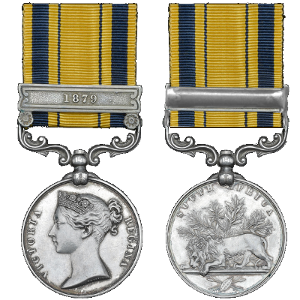 He would have been posthumously awarded the South Africa General Service Medal, 1877-79, with a clasp denoting his year of service.